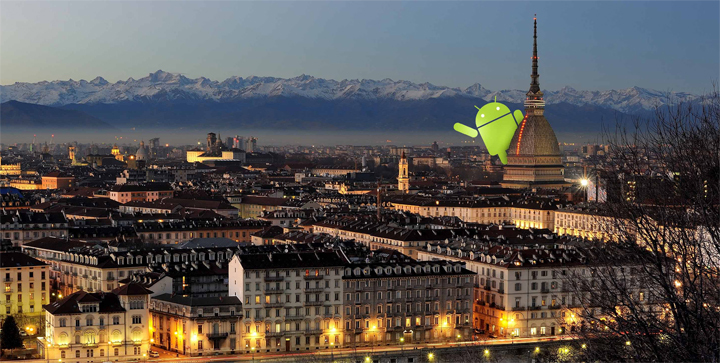 ​​Starbytes will be taking part in Droidcon Italy 2015, a two-day conference aiming at supporting the Android platform. ​​The event, which is a networking opportunity for developers and businesses, offers high-level discussions covering different features of the ecosystem, including basic development, embedded solutions, augmented reality, business applications and games. ​​Starbytes will have a stand in the sponsor area, where attendees can find out more about Reply’s crowdsourcing community and, if interested, register to the platform.